Kaanaanmaa design and make our own range of gold, silver and platinum jewellery including rings, earrings, pendants, bangles, bracelets and necklaces in our onsite workshop. 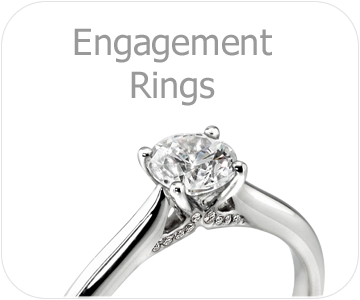 We specialise in engagement rings and wedding rings using traditional craftsmanship together with cutting edge design and laser technology to make stunning, individual pieces of jewellery. Kaanaanmaa are also proud to offer our specialist jewellery repair service and we are stockists of beautiful silver jewellery designed and crafted by Linda MacDonald and Trollbeads, together with a wider gift range including Waldmann pens, cufflinks, christening gifts, pewter and silver giftware. Everything we do at Kaanaanmaa comes with our commitment to the highest standards, quality craftsmanship and customer satisfaction guarantee. Enjoy peace of mind with the Kaanaanmaa Customer Care Promise – your new jewellery may qualify for our free annual shining service and a free valuation. We at Kaanaanmaa are proud of our Fairtrade credentials. Since 2011 we have worked with the Fairtrade Foundation for Fairtrade gold and we can also source ethical and ecologically mined gemstones. Based in the heart of the historic town of Wokingham, Berkshire, Kaanaanmaa have been Wokingham’s finest local, independent jewellers since 1976. 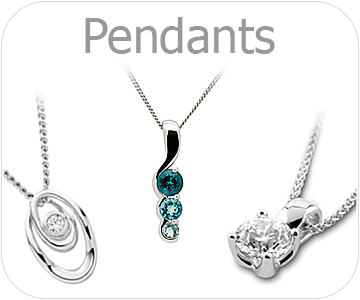 Visit Kaanaanmaa today to find that special gift for your loved ones. 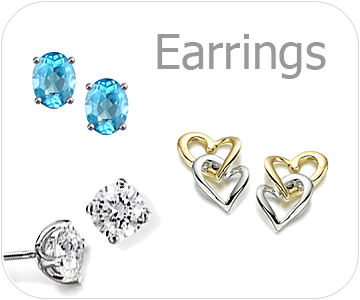 View our stunning collection of gold and platinum earrings. See the Kaanaanmaa range of individually crafted diamond engagement rings. Add some sparkle to any outfit with a dazzling Kaanaanmaa necklace.